HOW TO CHOOSE BEST LED MIRROR TO ILLUMINATE YOUR BATHROOM? Lighting within the bathroom is important in many aspects. It is used around mirrors to provide enough light which reflects on the face of the users. With enough reflection, a quality image is produced on the mirrors. Installing mirrors overhead on the ceiling is a common mistake that homeowners make when installing bathroom mirrors. Usually, the overhead lighting causes the top part of the face to remain lighted while other lower facial arts appear shadowed. This is a problem that ends up resulting in poor image reflections. Natural lighting is known to provide the best illumination for mirrors to produce quality images. However, not all bathrooms are naturally lighted additional ad lighting will be required if the quality of the image produced is to be high. The image of the reflection produced is also dependent on the quality of the mirror that you have installed in your bathroom. Therefore, if you expect to have a high-quality reflection produced by your mirror, you should also be willing to invest heavily on quality mirrors. LED bulbs are considered to have the ability to produce lighting that will contribute to a mirror producing quality images in the long run. With the mirrors, LED strips are created around the mirror to produce sufficient lighting for quality images. If you are looking forward to identifying how to choose best-LED mirrors to illuminate your bathroom, reading the entire article will be helpful to you. The LED lighting is available in different colors. The choice of color is dependent on the ambiance that you want to introduce in your bathroom. However, for the LED mirrors, you are advised to only invest in LED bulbs that are not too bright. Having too bright LED bulbs around your mirror will exaggerate the quality of images that will be formed. Ideally, a homeowner is advised to avoid yellow and any warm bulbs that may make contributions to unrealistic reflections. Going for the mildly bright LED mirrors will make the images produced more comfortable and realistic. When you apply makeup in front of such a well-lit mirror, you will get more comfortable than when you have an overhead light forming shadows beneath your eyes. However, when selecting the color, do not overlook the need to maintain elegance and warmness in your bathroom. Always ensure there is a balance in the beauty of your bathroom and the color of the LED mirrors. When applying makeup, most homeowners would like to view their reflection as they would appear in different environments. 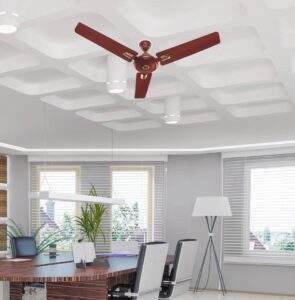 Having overhead lights do not give the opportunity to change the lighting brightness to create different environments. Having LED mirrors that are dimmable makes the bathroom’s space look more elegant and classy. You should invest in mirrors that provide you with the ability to dim them at different times of the day. For instance, if you are applying makeup or using the LED mirror during the day, you may not need to have a brightly lighted mirror. You can rely on the natural lighting which would be more comfortable. However, during the night, you may need to adjust the lighting around the mirror to produce more quality mage just like using natural light. If you are looking to have more comfort when applying makeup, shaving or using the mirror at any time of the day, you should consider having an LED mirror that has the capability of changing the brightness to different levels. This is an important factor that many homeowners and interior designers consider when selecting the appropriate LED mirrors for the bathroom. When using the LED mirrors for your daily light activities, the lighting should be almost similar to natural lighting. This will give you an exact outlook of how you would look like in natural lighting. Many homeowners do not understand the importance of checking the color rendering index of LED mirrors and thus end up buying mirrors that do not reproduce the colors of their skins or other accessories within the bathroom correctly. With the different CRI ’s there are LED mirrors that cannot be effective for makeup application or saving. When applying makeup, you need a mirror that produces high pixelated images that show you how you look like in natural lighting. If you are selecting an LED mirror to be used for makeup application or the saving, you will need to select one that has a high CRI. Selecting an LED mirror that has a lower CRI will only result in shadowed low-quality reflections. Mirrors that cannot magnify images force the users to lean closer to them so that they can see whatever they are doing more clearly. It is common practice for plain mirrors without any form of magnification to produce images that may not be pleasing to the eye. They are not suitable for applying makeup and hence are not popular among modern homeowners. When buying LED mirrors that are to be installed in the bathroom, you need to check on the magnification capability. The magnification capability is recommended by experts to be above 50% so that there is better and a quality image produced. Always check the magnification so that when applying makeup you don’t need to keep leaning forward to have a better view of your eyebrows. Also, when the magnification power of the LED mirror is sufficient for your needs, you will be required to have an LED lighting that is of the appropriate color. There are different ways through which a backlit mirror can be installed in your bathroom. If you are looking forward to installing an LED mirror in your bathroom, you will need to check its adjustability. If a mirror is adjustable, it will provide you with a better way of utilizing it in the long run. You should have an LED mirror that is adjustable to certain angles. This way, you will have the ability to use it effectively. Most homeowners, who use the LED mirrors in their homes, end up installing those that have adjustable arms which they consider more convenient. 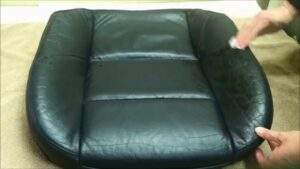 This way, they can comfortably move the arm to suit their needs. If you have a mirror that sits on a stand, you should ensure that it high enough to be adjusted to different angles. Consequently, if the mirror is installed on a wall, you want it to have an adjustable arm that will make it easy to tilt it in the direction of the LED lighting. Different mirrors sizes may be installed in the bathroom to be used by homeowners in the application of makeup, shaving among other activities which are carried out in the bathroom. The size of the LED mirror to be installed in your bathroom is dependent on the other accessories that are available on the bathroom walls. This means that if you have a spacious bathroom, you can invest in an LED mirror that is large. This could consist of a vertically or horizontally installed mirror. The orientation of the mirror is dependent on some factors among them the size of the wall and the costs of installation. The larger the size of the wall, the larger is the size of the LED mirror that can be installed in the same location. When choosing the location to install your LED mirrors ensure that you select just the perfect position that is well lit. Placing it on the wrong spot may end up messing with the quality of the image in the long run. To avoid such occurrences, a homeowner is advised to ensure they check on the size of the LED mirrors that they select for their bathrooms so that they can maintain elegance and classiness while also improving the quality of images produced on the reflections. The shape of the Led mirror that you install in your bathroom contributes to how you transform it. If you are looking forward to making it look element and classy, you will need to select a unique shape. A favorite shape among modern homeowners is the oval mirrors. The oval mirrors that are fitted with LED lighting make the bathroom more warm and contemporary. A homeowner may have an LED mirror customized for them to an oval shape. 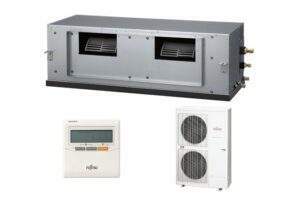 This can then be installed on the wall in the bathroom without congesting other accessories. Oval mirrors can either be famed or frameless. The frameless type is more contemporary. 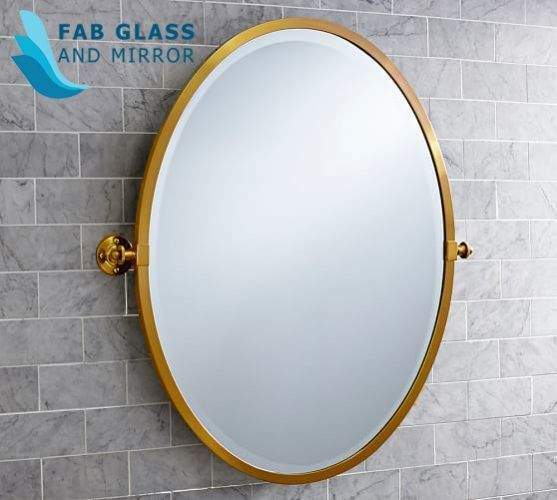 However, if you are looking to add an extra look into your bathroom, you can choose to have a framed mirror that ads more elegance and uniqueness in your bathroom. 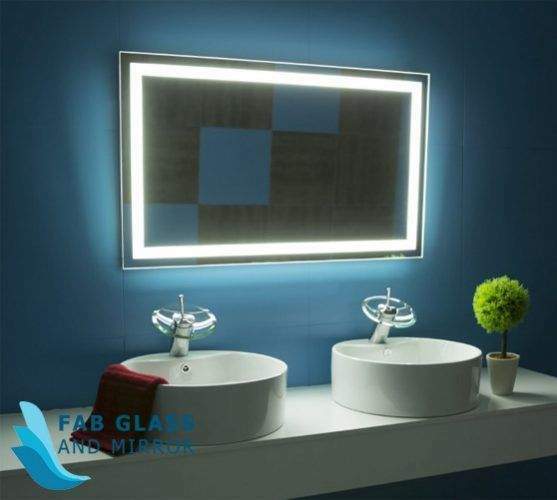 Ultimately, adding LED lighted mirrors in your bathroom does not only add elegance and more warmth in your bathroom but also makes the quality of images that you receive of higher quality. You should be careful while buying the most appropriate type of LED mirror for your bathroom as you deem necessary.